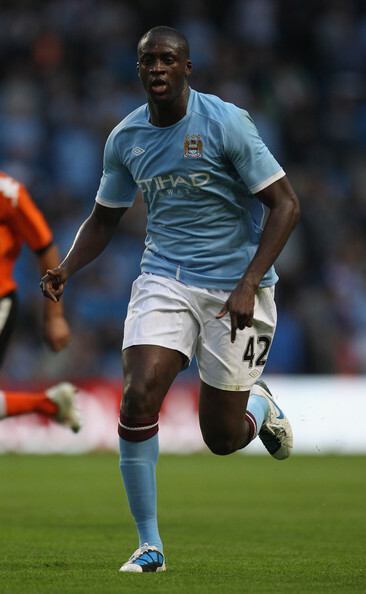 Ivory Coast football great Yaya Toure has been banned from driving for 18 months and fined £54,000 ($68,500, 64,600 euros) for drink driving, he said on Facebook on Tuesday. The 33-year-old Manchester City midfielder insisted though he imbibed the alcohol by accident. Toure, a four-time African player of the Year and a member of the Ivory Coast side that won the 2015 Africa Cup of Nations, is a Muslim. “Over the last two weeks there has been some confusion as to why I was charged with drink driving, as it is well known that I am a Muslim and do not drink,” wrote Toure, who was stopped last month while driving in east London and found to be over the limit. “However, it was important to me that I told the court that I had not intentionally consumed alcohol. The judge in his sentencing remarks accepted that I had not been intentionally drinking.